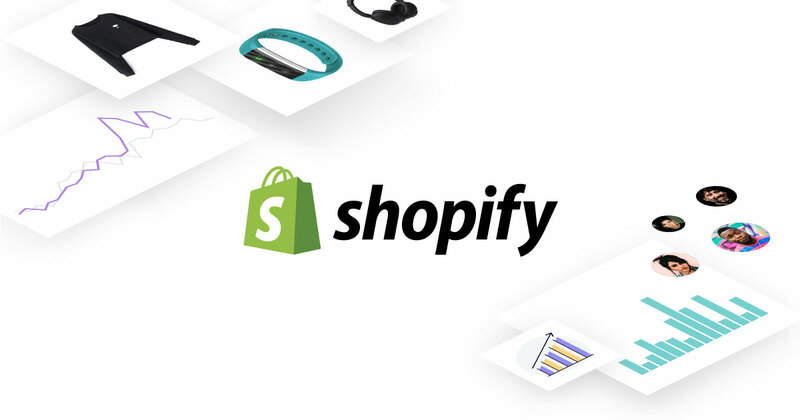 Build Your Shopify Store in One Hour By OSTraining. Shopify Is One Of The Most Popular E commerce Platforms In The World. These Videos Cover Everything Your Store Needs From Products And Variations To Payments And Shipping.